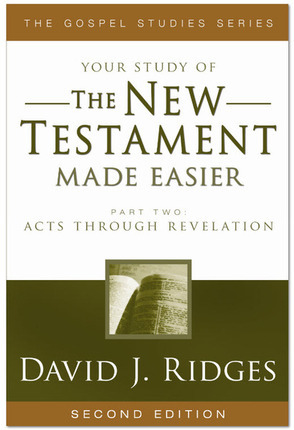 Noted teacher and gospel scholar, David J. Ridges, makes Acts through Revelation come alive in The New Testament Made Easier, Part 2. In-the-verse notes provide a unique teaching tool which allows you to read the complete King James Bible text of Acts through Revelation while, at the same time, being taught the meaning of difficult Bible words and phrases, symbolism, doctrine, culture and setting. Occasional notes between the verses clarify and alert you to major concepts and messages. 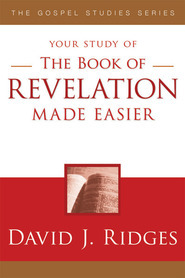 Quickly gain a basic understanding of these scriptures as you read Acts through Revelation with the help of explanatory notes, between and within verses. Example: Romans 6:6-7. 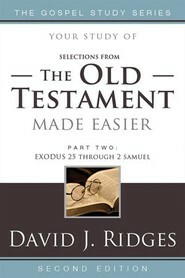 Note: In verse 6, next, Paul uses a very strong word to describe the effort sometimes needed on our part to repent of sins. He uses the word "crucify." 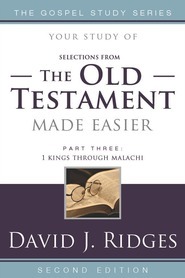 This implies that some sins require much pain and godly sorrow in the repentance process. Indeed, changing friends, being cut off from family, going through withdrawals from chemical dependency, confessing serious sin to the bishop, etc., can be painful, but walking in "newness of life" (verse 4) makes it far more than worthwhile to "crucify" our sins. 6. Knowing this, that our old man (our old lifestyle) is crucified with him (Christ), that the body of sin (our past sins) might be destroyed, that henceforth (from now on) we should not serve sin. 7. For he that is dead (JST "He that is dead to sin") is freed from sin. 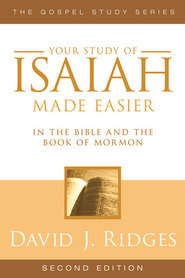 Transfer these notes into your own scriptures to help now as well as in the future. 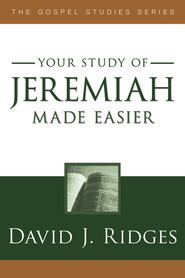 Quickly get help for a specific verse or chapter. Review for a lesson, talk or family night discussion. As a seminary teacher, I have been using this book in my studies every day. I find it so helpful and would recommend it to anyone needing some help understanding the New Testament. You can read the verses as found in the N.T. 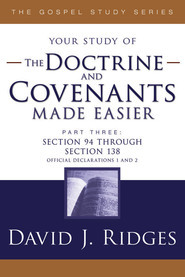 with the addition (in parenthesis) of helps to clarify the meaning in today's language, and the Joseph Smith Translation is also found right after any verse that has been corrected by him. There is also historical background information. I think it's great!